Arthur Lowe would have been 95 today. Objurgate – to berate, chide, rebuke, scold. Electionz.com is providing a running record of election returns for the 35 councils whose votes it’s processing, including comparisons with the number of votes cast at the same stage in the last two elections. After just two days it’s too soon to draw reliable conclusions but it will be interesting to follow the trend. Our voting papers came with Monday’s mail, I started to fill mine out but put it aside because I’m still not certain about where to put a couple of ticks. The media is often blamed for not covering local body issues and candidates well, but a lot of candidates aren’t helping themselves. Local Government On Line has a website on which candidates can post photos and information which voters can find by typing in their address. Only one of the four mayoral candidates, none of the five district council candidates, neither of the two regional council candidates and only four of the 11 health board candidates for whom I can vote have bothered to post anything. 8/10 in this week’s Dominion Post political triva quiz. The name of the DG of health & the value of the planes eluded me. About a year ago you were on Backbenchers patting yourself on the back over the extension to daylight saving. I didn’t have a chance to contradict you and to be honest I was beginning to think it was time I admitted defeat on this issue. However, this week’s weather has renewed my commitment to the campaign to delay the date the clocks go forward. When daylight saving was first introduced it started at the end of October. That wasn’t too hard to adjust to because by then we’re getting about 14 hours of daylight. Then someone decided that if some daylight saving time was good more would be better and the change in time moved to early October. That was harder to take but still some people thought that wasn’t enough. You agreed with them and moved the start of daylight saving back to the last weekend of September. That’s just a few days after the spring equinox so we’re only getting a little more than 12 hours of daylight. Moving sunset from 6ish to 7ish in the evening means sunrise moves from 6ish to 7ish in the morning. That extra hour at the end of the day coincides with dinner time for most people so isn’t much use and the extra hour of darkness at the start of the day seriously inconveniences people who have to start work early. Even that mightn’t be so bad if it was summer, but this week has shown us it’s not even spring. It’s still winter. Our temperatures didn’t even make it to double figures yesterday and the forecast for the next few days doesn’t give much hope of an improvement. Regardless of whether the sun sets at 6ish or 7ish, it’s far too cold to be outside during the evening. Please, check the Astronomical Society’s table of sunrise and sunset times. You’ll see that taking the start of daylight saving back to the end of October makes a huge difference. If the clocks change this weekend sunrise in Dunedin won’t be until 7.17, that’s not a lot earlier than winter, but if the change is delayed by a month the sun will rise at the much more civilised time of 6.22. We’ve given the extension to daylight saving a fair go and it hasn’t got any better. Please Mr Dunne, admit you got the timing wrong. It was an idea which sounded okay in theory but simply doesn’t work in practice. 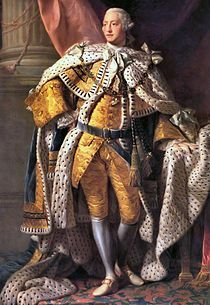 You lengthened the period of daylight saving, it’s time to shorten it again so that the change to summer time comes in summer, or at least spring, and not winter. UPDATE: Tim Selwyn at Tumeke! agrees September is too early. He’s suggesting we go back to the first weekend in October. I reckon that’s still too early, but it would be better than what we’ve got now. 66 Emperor Nero created the Legion I Italica. 1236 The Lithuanians and Semigallians defeated the Livonian Brothers of the Sword in the Battle of Saule. 1499 Treaty of Basel: Switzerland became an independent state. 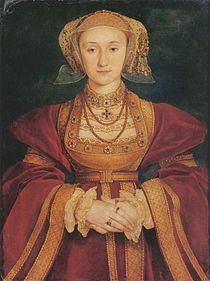 1515 Anne of Cleves, wife of Henry VIII, was born (d. 1557). 1586 Battle of Zutphen: Spanish victory over English and Dutch. 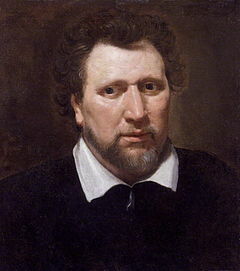 1598 Ben Jonson was indicted for manslaughter. 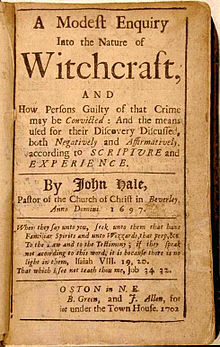 1692 Last people hanged for witchcraft in the United States. 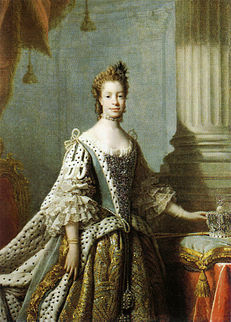 1761 George III and Charlotte of Mecklenburg-Strelitz were crowned King and Queen of the Great Britain. 1784 Russia established a colony at Kodiak, Alaska. 1789 Battle of Rymnik established Alexander Suvorov as a pre-eminent Russian military commander after his allied army defeat superior Ottoman Empire forces. 1862 Slavery in the United States: a preliminary version of the Emancipation Proclamation was released. 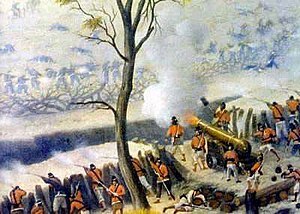 1866 Battle of Curupaity in the War of the Triple Alliance. 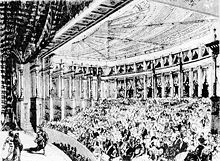 1869 Richard Wagner’s opera Das Rheingold premiered in Munich. 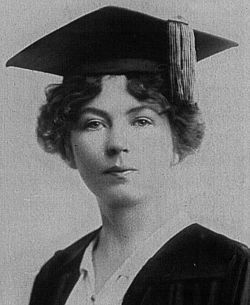 1880 Dame Christabel Pankhurst, English suffragist, was born (d. 1958). 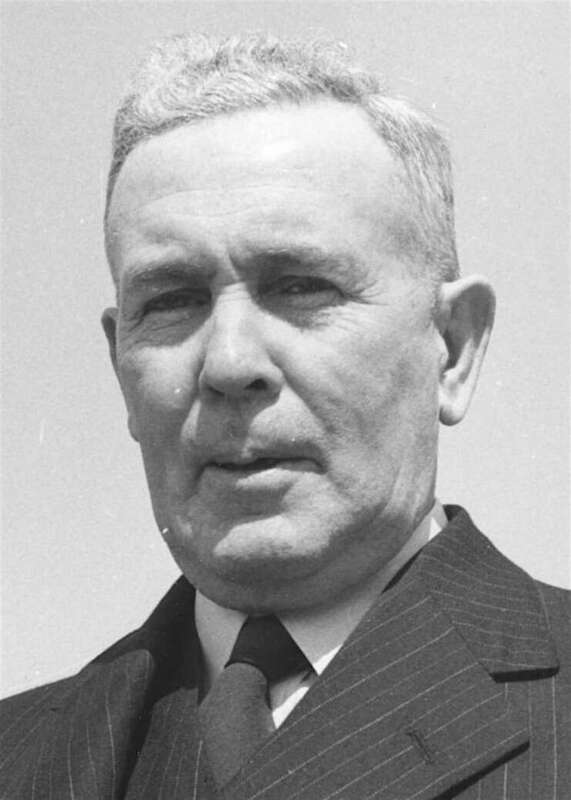 1885 Ben Chifley, Prime Minister of Australia, was born (d. 1951). 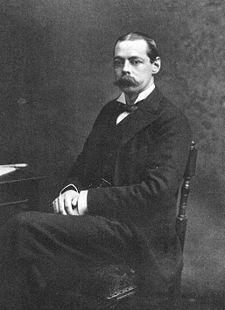 1885 Lord Randolph Churchill made a speech in Ulster in opposition to Home Rule e.g. “Ulster will fight and Ulster will be right”. 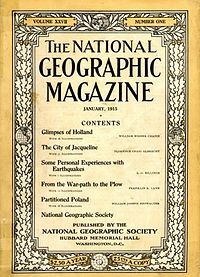 1888 The first issue of National Geographic Magazine was published. 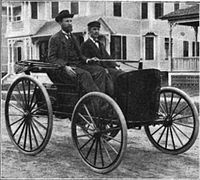 1893 The first American-made car, built by the Duryea Brothers, was displayed. 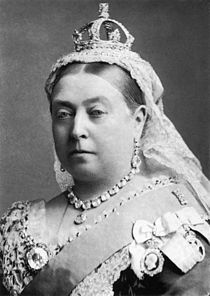 1896 Queen Victoria surpassed her grandfather King George III as the longest reigning monarch in British history. 1906 At a meeting held in Wellington, Marianne Tasker attempted to establish a domestic workers’ union. Central to their demands was the call for a 68-hour working week. 1908 The independence of Bulgaria was proclaimed. 1910 The Duke of York’s Picture House opened in Brighton, now the oldest continually operating cinema in Britain. 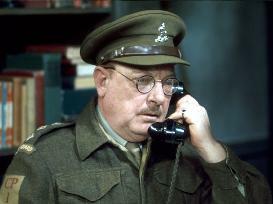 1915 Arthur Lowe, British actor, was born (d. 1982). 1919 The steel strike of 1919, led by the Amalgamated Association of Iron and Steel Workers, began in Pennsylvania. 1924 Rosamunde Pilcher, English novelist, was born. 1927 Jack Dempsey lost the “Long Count” boxing match to Gene Tunney. 1934 An explosion at Gresford Colliery in Wales, lead to the deaths of 266 miners and rescuers. 1937 Spanish Civil War: Peña Blanca was taken; the end of the Battle of El Mazuco. 1939 Joint victory parade of Wehrmacht and Red Army in Brest-Litovsk at the end of the Invasion of Poland. 1941 World War II: On Jewish New Year Day, the German SS murdered 6,000 Jews in Vinnytsya, Ukraine. 1951 The first live sporting event seen coast-to-coast in the United States, a college football game between Duke and the University of Pittsburgh, was televised on NBC. 1955 The British television channel ITV went live for the first time. 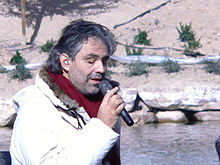 1958 Andrea Bocelli, Italian tenor, was born. 1960 The Sudanese Republic was renamed Mali after the withdrawal of Senegal from the Mali Federation. 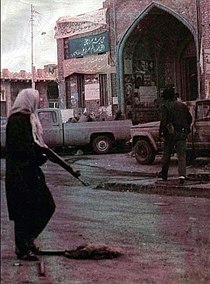 1965 The Indo-Pakistani War of 1965 (also known as the Second Kashmir War) ended after the UN called for a cease-fire. 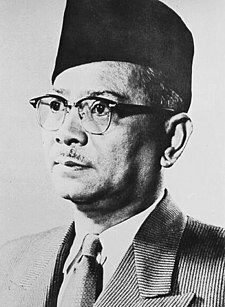 1970 Tunku Abdul Rahman resigned as Prime Minister of Malaysia. 1971 Princess Märtha Louise of Norway, was born. 1975 Sara Jane Moore tried to assassinate U.S. President Gerald Ford, but was foiled by Oliver Sipple. 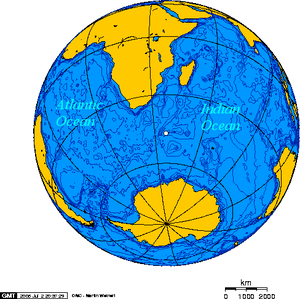 1979 The Vela Incident (also known as the South Atlantic Flash) was observed near Bouvet Island, thought to be a nuclear weapons test. 1985 The Plaza Accord was signed in New York City. 1991 The Dead Sea Scrolls were made available to the public for the first time by the Huntington Library. 1993 A barge struck a railroad bridge near Mobile, Alabama, causing the deadliest train wreck in Amtrak history. 47 passengers were killed. 1993 A Transair Georgian Airlines Tu-154 was shot down by a missile in Sukhumi, Georgia. 1995 An E-3B AWACS crashed outside Elmendorf Air Force Base, Alaska after multiple bird strikes to two of the four engines soon after takeoff; all 24 on board were killed. 1995 Nagerkovil school bombing, carried out by Sri Lankan Air Force in which at least 34 died, most of them ethnic Tamil school children. 2003 David Hempleman-Adams became the first person to cross the Atlantic Ocean in an open-air, wicker-basket hot air balloon. 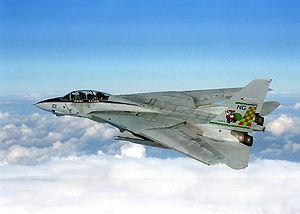 2006 The F-14 Tomcat was retired from the United States Navy. You are currently browsing the Homepaddock blog archives for the day Wednesday, September 22nd, 2010.